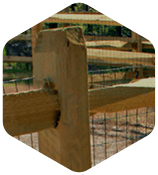 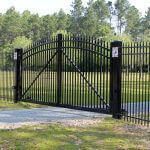 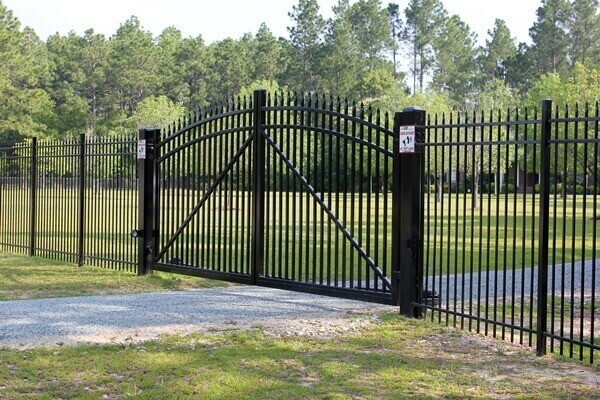 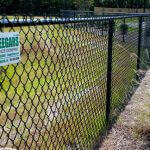 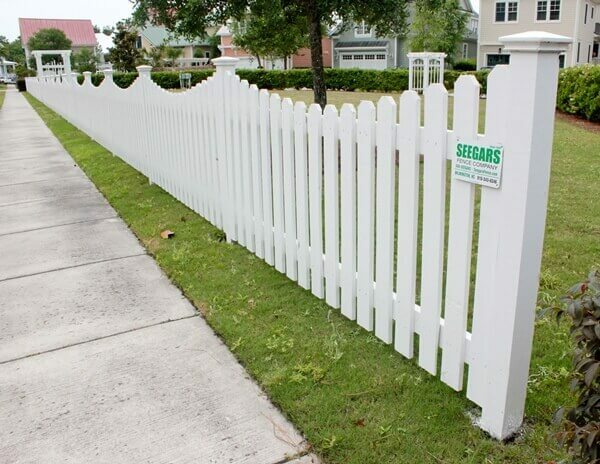 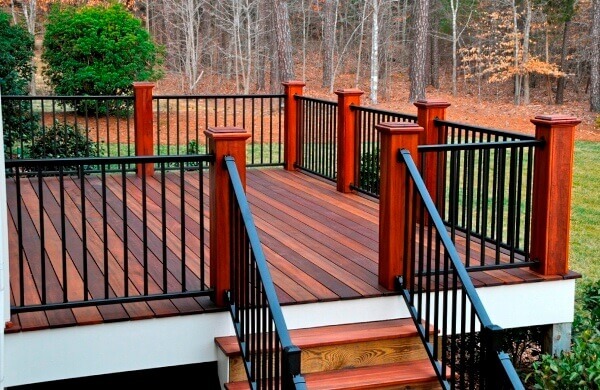 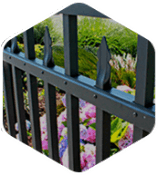 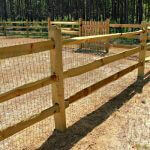 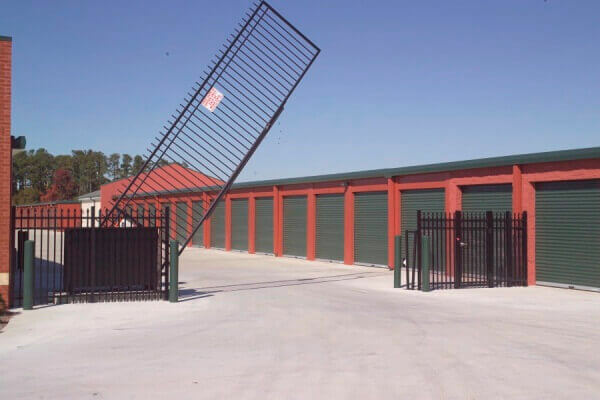 At Seegars Fence Company, we pride ourselves on our company’s rich history. 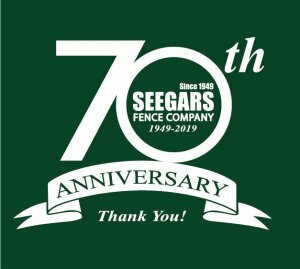 Because Seegars has been a family-owned and operated business for more than 60 years, we know the importance of family and strive to develop relationships with our customers that last a lifetime. 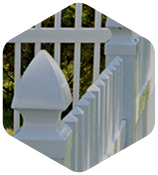 Over the years, thousands of customers from across the Southeast have chosen our fence installation experts for all their fencing needs. 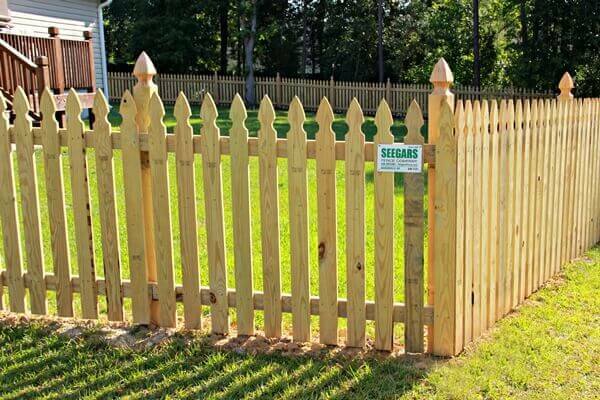 Meet the Seegars Fence Company team below! 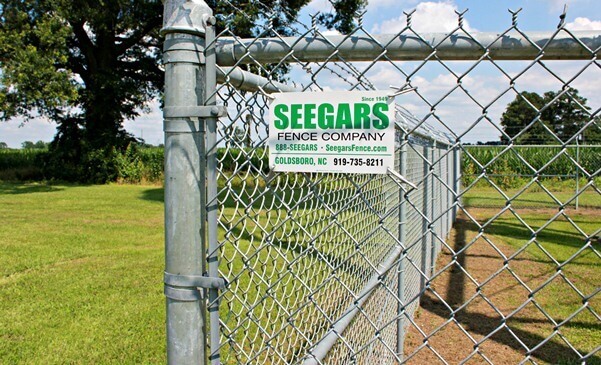 Growing up in the fencing business, Ben Seegars represents the third generation in the family-owned and operated Seegars Fence Company. 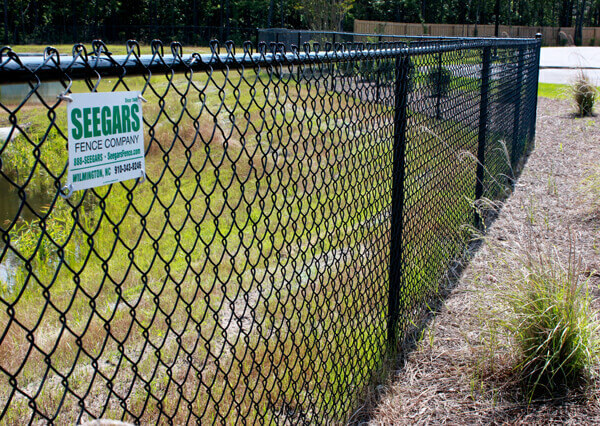 As a Certified Fence Professional and leader at Seegars since 2000, Ben serves as Chief Executive Officer and is responsible for leading the company to reach its vision “to become a company recognized by our customers and employees as a culture focused on quality, performance, relationships, and values.” Ben also oversees the Goldsboro corporate distribution and fabrication center. 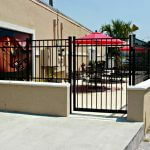 A graduate of N.C. State University, he earned a Bachelor of Science degree in Business Management. 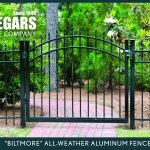 Bobby Batchelor, a native of Rose Hill, NC, joined the Seegars Fence group in the fall of 2001, opening the Greensboro, NC operation as a managing partner. 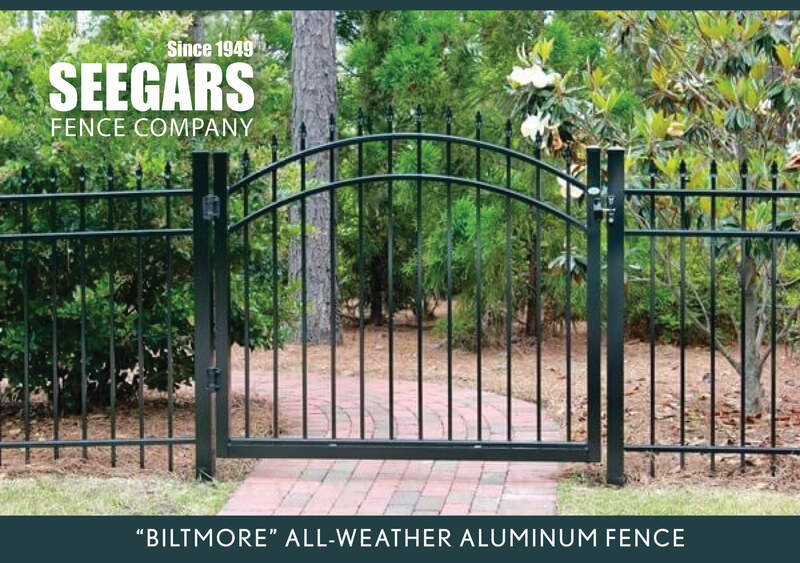 Over the next twelve years, Bobby was closely involved with the operations in Spartanburg, SC, Wilmington, NC and Charlotte, NC. 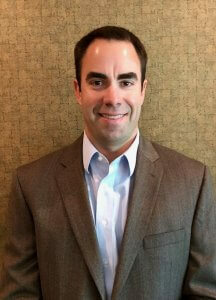 In 2014, Bobby relocated to Goldsboro to oversee all branch operations. 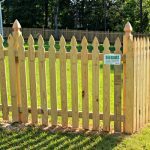 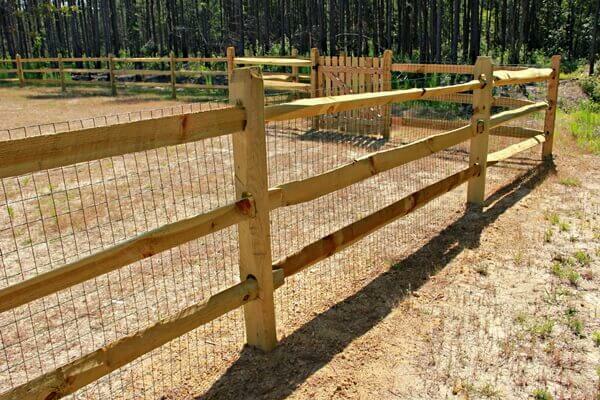 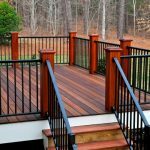 A graduate of N. C. State University, he earned a Bachelor of Science degree in Industrial Engineering and is a Certified Fence Professional of the American Fence Association. 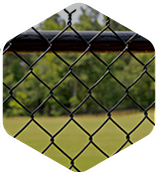 Bobby has served as a director of the Professional Construction Estimators Association, President of the Carolinas Chapter of the American Fence Association, and as a Director of the American Fence Association. 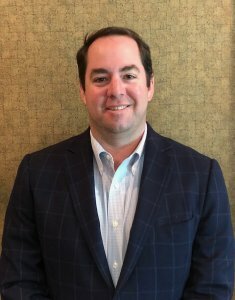 He serves locally on the Military Affairs Committee at Seymore Johnson Air Force Base as well as on the Trustees Committee of St. Paul United Methodist Church in Goldsboro. 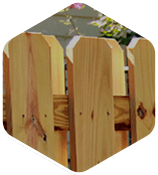 He is an active member of the C12 group. 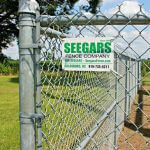 From an early age of 12, John Seegars began working with his father at Seegars Fence Company in Goldsboro. 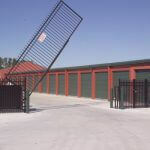 After school, he began his career with the company as the warehouse manager of Goldsboro, which soon led him to operation manager for 5 years. 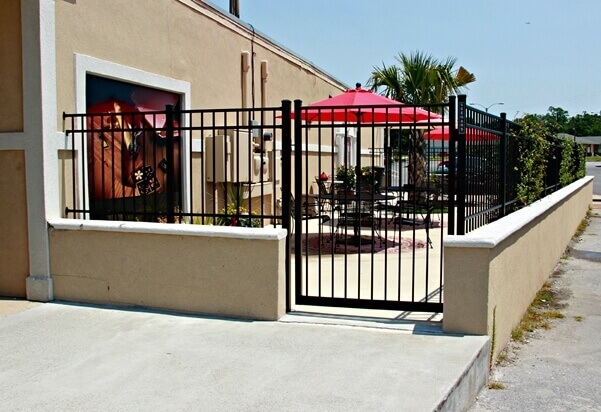 Wanting to explore the industry, John moved to Greenville, NC where he helped develop and stabilize the market. 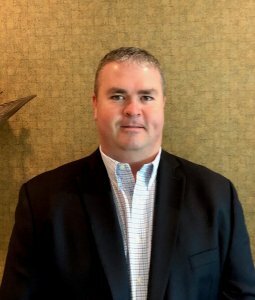 After 2 years in Greenville, John then appropriated the position of General Manager of SFC New Hanover, which he worked at for 2 years before returning to Goldsboro to take on his career as the company’s CMO. 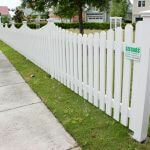 John is a certified Fence Professional currently serves on the Wayne County Chamber of Commerce Board, Military Affairs Committee, Carolinas Fence Association Board, Wayne Memorial Hospital Foundation Board, The Village of Walnut Creek Council and Goldsboro Chapter of C-12.